The Ovarian Chronicle: New article on PCOSAA.org! There is a brand new blog post that I wrote up at PCOSAA. org!!! Click HERE to read some advice I have on dealing with unsolicited medical advice. Jennifer is a resident of Sherman Oaks, CA who works in the animation industry. Diagnosed with PCOS in December 2014 after 15 years of questions, Jennifer is an advocate for PCOS Awareness and is determined to help other women find the answers to their health mysteries. Jennifer enjoys expressing herself through art and writing and relaxing by the fireplace with her boyfriend and dog. 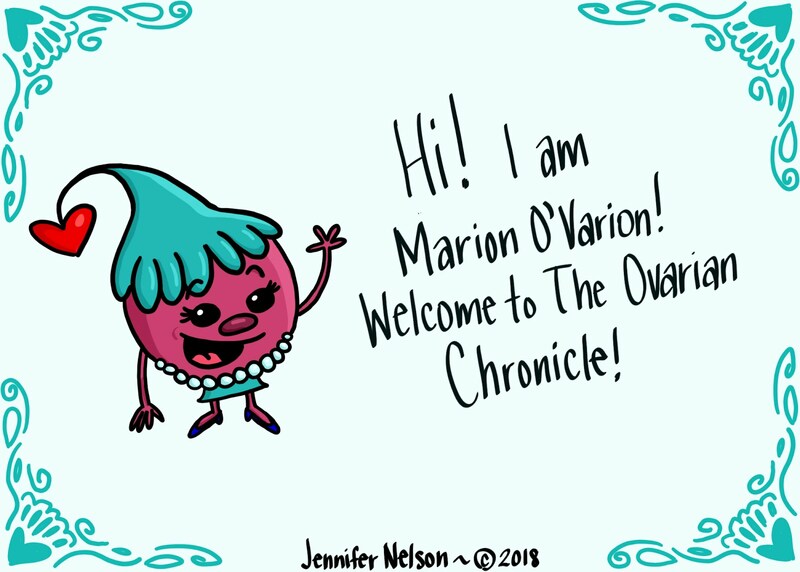 The Ovarian Chronicle - Copyright 2018. Theme images by Ollustrator. Powered by Blogger.